Are you tired of trying things that don’t work? Do you require more help than a workout DVD but don’t have time for a personal trainer? Are most training programs too extreme or complicated? Are you tired of fad diets and expensive supplements? Fitness programs built for busy people who want real results. Gimmick-free, science-based training that just works. If you're looking to get in shape, now is the time! 90 days of nutrition and bodyweight workouts, no equipment required. Workout anywhere and get to a new level of fitness. Next program starts on March 4th! 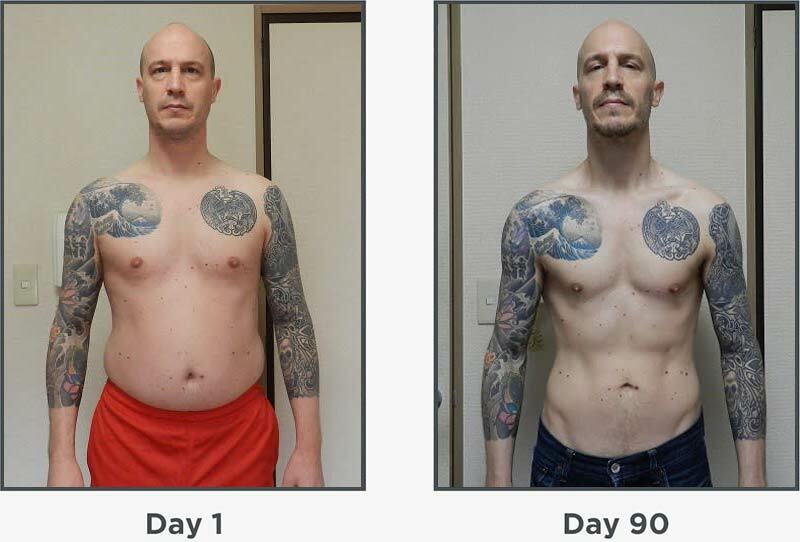 All before-and-after photos are user-submitted, photoshop-free and the result of hard work, mindful eating and daily workouts for 90 days. Thousands of people around the world train with us to get fit, stay healthier, and live longer. 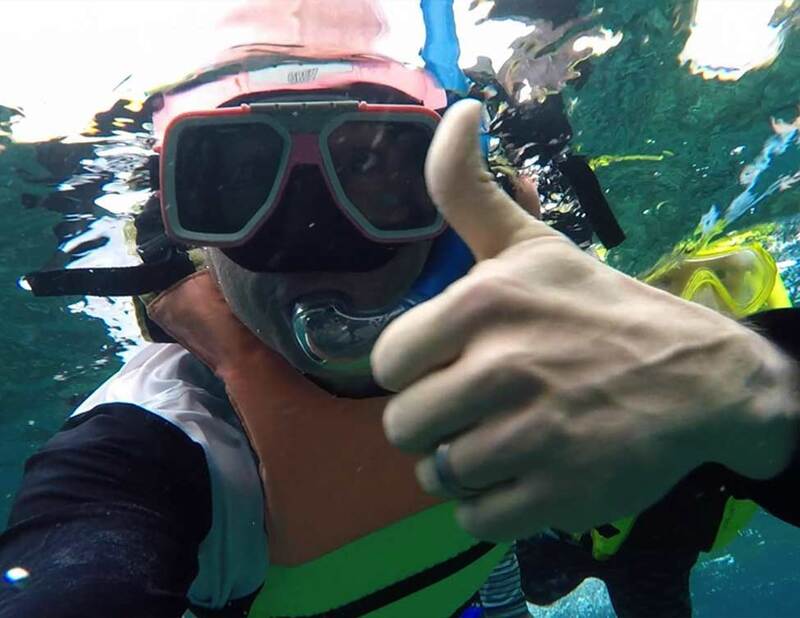 Ward has devoted his life to helping others discover their best selves. 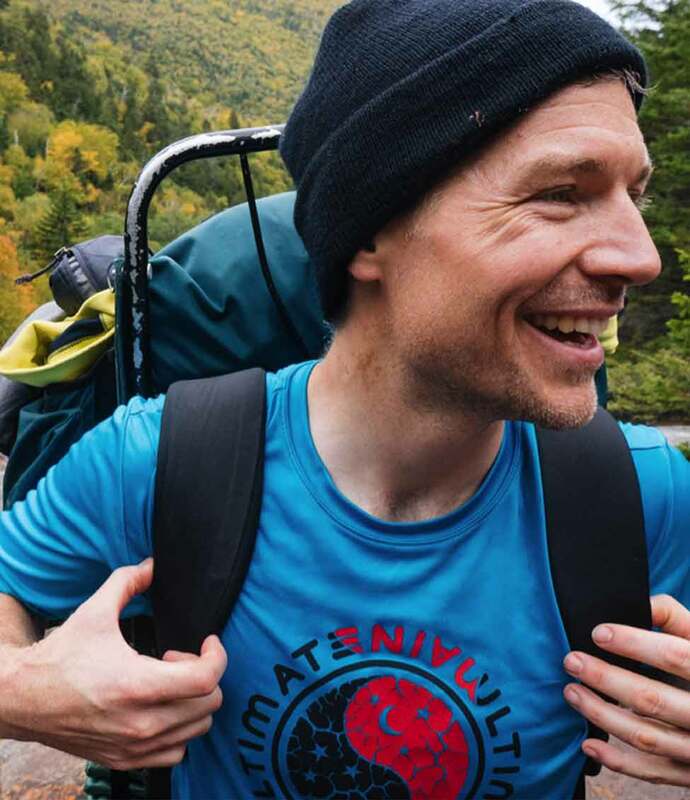 This journey has led him from getting a nursing degree to helping underprivileged California youth in Americorps, to designing the experiential education program for troubled students in public schools of Maine. 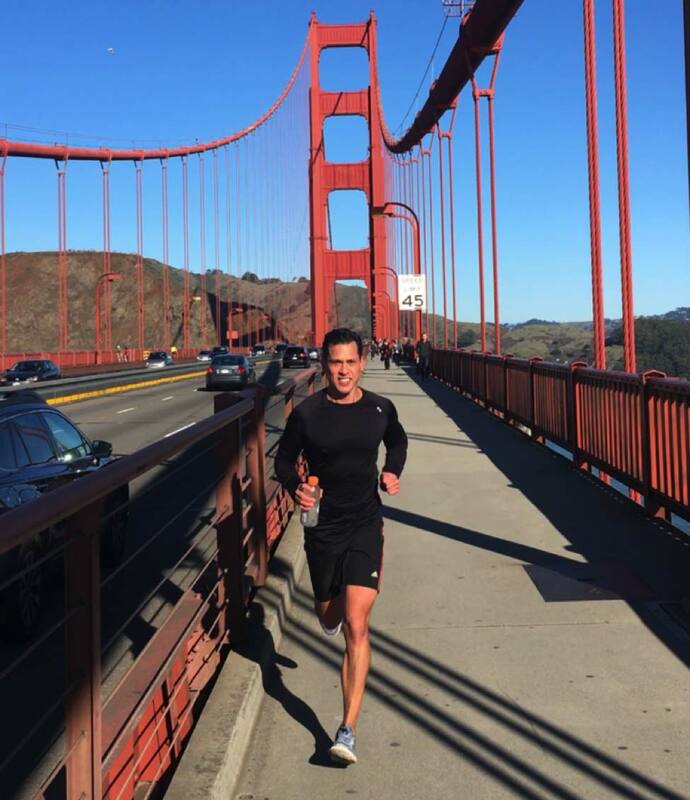 He continued this journey as a Kenzai trainer, and then as our head trainer developing the Kenzai trainer team to help thousands around the world. Ward’s training style can be summed up in two words - validate and educate. Everyone comes to their fitness program with their own challenges, hang-ups, and strengths. He works to meet trainees where they are, understand their situation, and collaborate to find the solutions that get results. Empowerment and knowledge is always the goal. 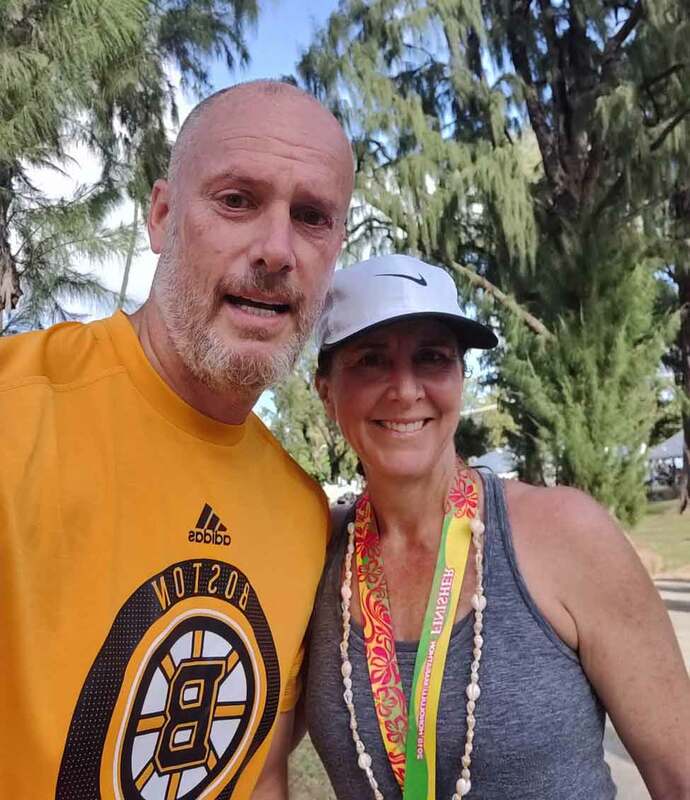 When he’s not training Kenzai trainees or organizing the training staff, Ward can be found ripping up the ski-slopes and mountain-bike trails of New England. When he’s not outside he’s often in the cinema catching up on the latest art house films or whipping up fresh, delicious food for his family. Hailing from Hawaii and San Francisco, Ed has spent his life helping others be their best. He worked as a high-school teacher and soccer coach before taking on his current role at a San Francisco based non-profit addressing the challenges of low income families in California. Everyone who works and trains with Ed is touched by his warmth, enthusiasm, and positivity. He’s a self-described motivational powerhouse who gets his trainees through tough times and over the goal line. When he’s not fighting poverty or rallying Kenzai trainees, you can find Ed out on the coastal headlands bird-watching for eagles and hawks, playing soccer with his local club, or perfecting his grilling skills with his 2 kids at home. Elissa grew up in Texas and lived in New York City before moving to Hong Kong. After years in the dog-eat-dog world of finance, she started searching for a more balanced and sustainable lifestyle. Working as a Kenzai trainer, she loves being a part of people’s transformations and is inspired each time she logs on. As a mother of two, Elissa understands the pressures of eating right and exercising when there’s little time for yourself. 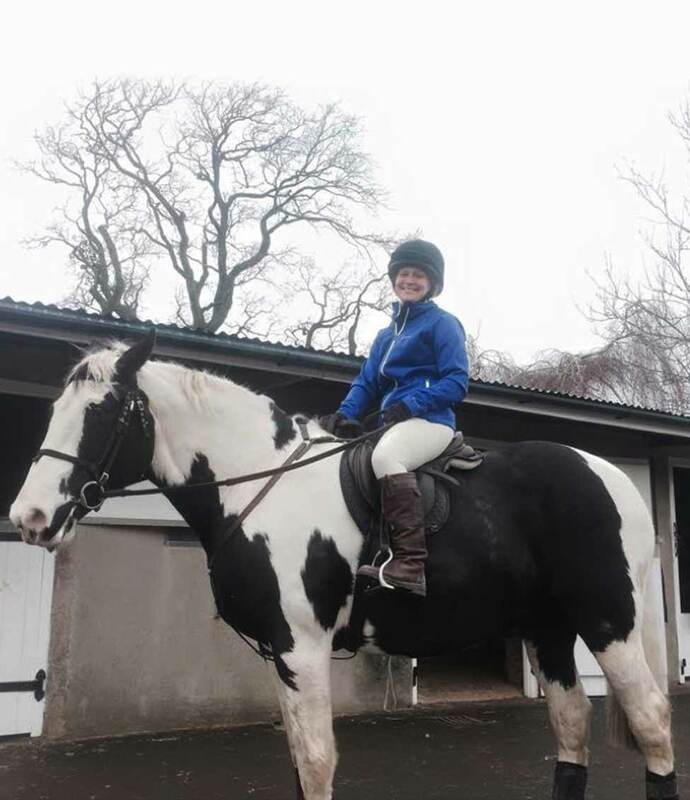 Having dealt with knee and shoulder issues she’s also familiar with the challenges of getting healthy after an injury. With her firm but empathetic style she gets trainees to their goals. Outside of training, Elissa is one of Hong Kong’s top dragon boat racers, leading her team to consecutive gold medals in the Stanley International competitions. 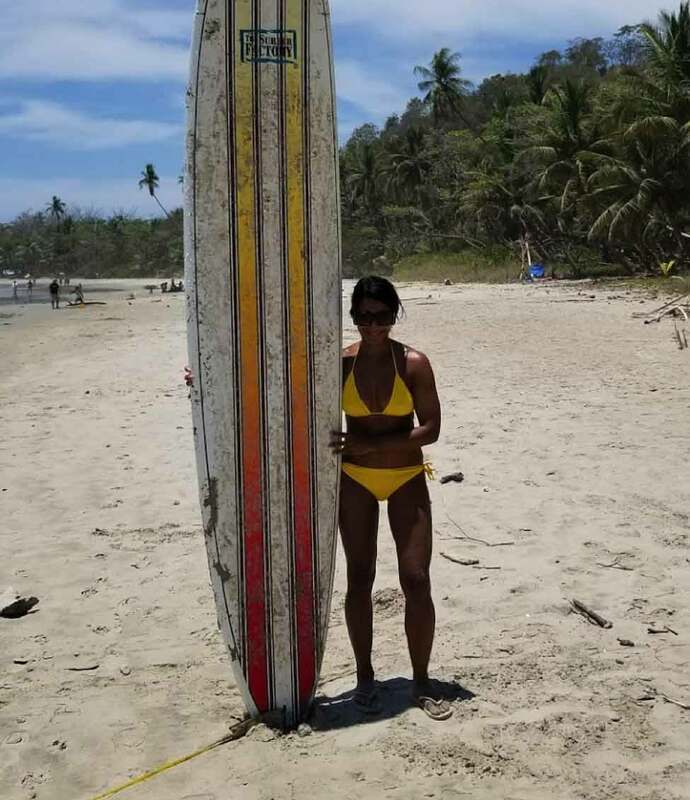 When she’s not paddling with her team, she enjoys travel and adventure with her family or curling up with a good book at home. In her mid-20s, Jess discovered the power of nutrition to heal her mind and body. 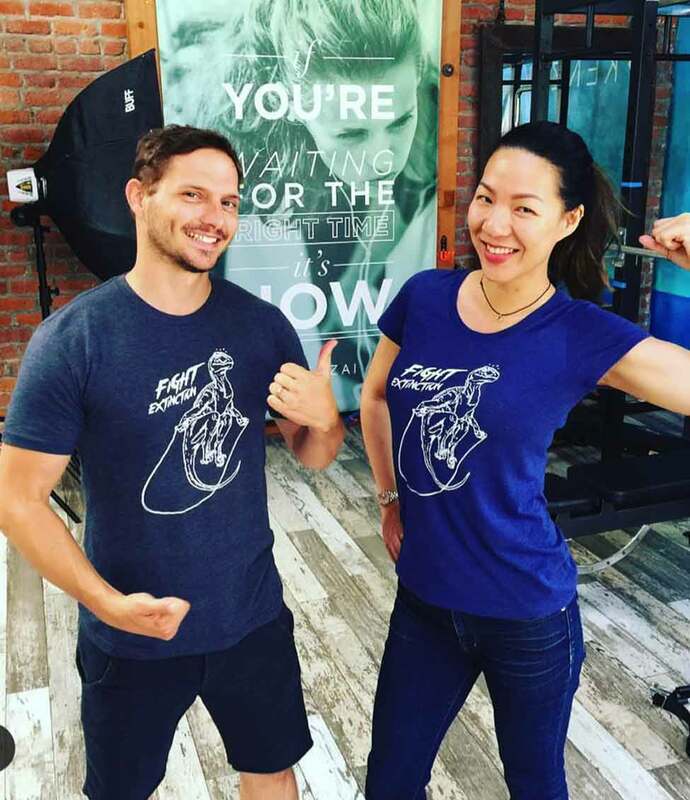 Within just a few months of eating correctly she was able to overcome significant health challenges and refocus on the important things in life. This change was so profound that she changed the course of her career, leaving the field of animation and filmmaking to pursue a degree in nutrition in the UK. In 2018 she became a certified Nutritional Therapist and now runs her private practice in addition to her work at Kenzai. In her free time Jess can be found on the pitch playing lacrosse with her local team, walking her dog, or in the kitchen trying to learn the ins and outs of Indian cuisine. Born and raised in Honolulu Hawaii, Malia has a lifelong passion for outdoor sports and adventure. She’s always been driven to help others achieve health and wellness in their own lives, earning a PhD in Clinical Health Psychology from the University of Illinois. She pursued clinical health research in both the Chicago, San Francisco and Hong Kong before recently returning to Hawaii with her husband and 2 children. When she’s not working with Kenzai trainees, Malia volunteers with the Women’s Fund of Hawaii securing grants for community initiatives empowering women and girls. In her free time, you can find Malia digging deep with her ocean canoe paddling team, hiking the volcanoes and craters of Hawaii, or participating in marathons and ultramarathons around the world. On less active days, Malia loves to cook fresh food for her family and friends, do the NYT crossword, and weave intricate hawaiian “haku” leis with plants and flowers from her own backyard. Sharmali has lived an international life, growing up in London in a Sri Lankan family, getting a degree in French, working in the financial markets and high levels of government. She now lives in Hong Kong splitting her time between motherhood, a career in financial business intelligence, and working as one of Kenzai’s most experienced trainers. Sharmali’s training style is straightforward and practical. She’s always there to give encouragement, but not to accept excuses. Nothing makes her happier than helping someone do the hard work of eating right and exercising, and see their life change through their own will. In her free time, Sharmali finds new ways to push her limits, be it 100km through-hikes or venturing around the world to learn how to surf. She also works with her children to raise funds and build homes for the needy in Cambodia. Cecilia found Kenzai after years of trying various exercise and diet fads. With just three months of eating and exercising the Kenzai way her body was transformed. The diet and training changed her body, but it was the Kenzai community that left a lasting impression. 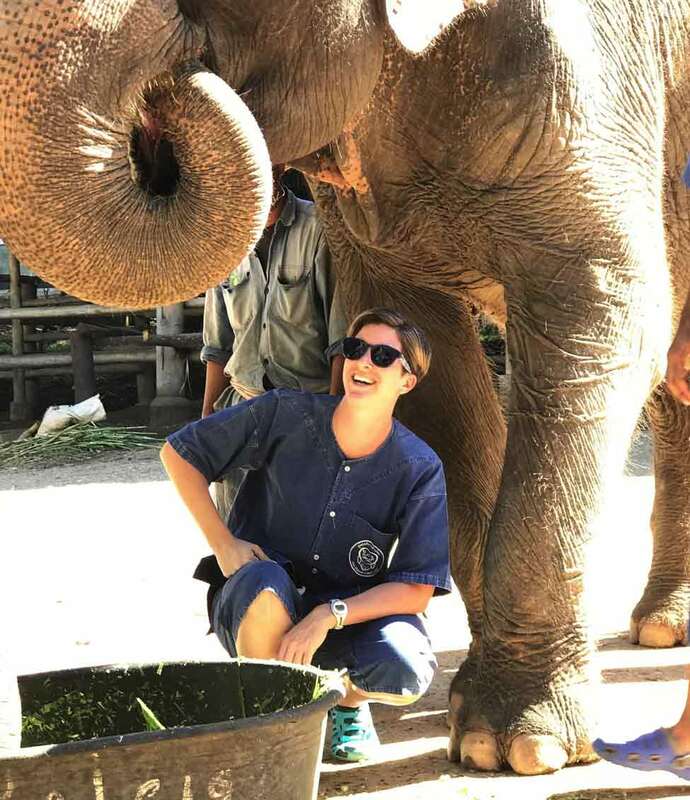 Her experience was so impactful that she jumped at the chance to guide others through the process and became an assistant trainer in 2015. As Cecilia puts it, she was “Made in Taiwan, raised in California.” She currently lives in Hong Kong, working with a tech start-up and training with Kenzai. As a sufferer of long term chronic back-pain, she’s always exploring science-based methods to relieve pain and care for the body. Her empathy and positivity have helped many trainees through rough patches in their programs. In her free time you can find her hosting dinner parties, practicing free form dance, or working on her meditation practice. Originally from Rochester, New York, Jim has moved around the US Midwest throughout his life. His first career was as an organic chemist in the pharmaceutical industry, then he found his passion using his lab skills to facilitate a career shift into the beer brewing industry. With a poor diet and too many beers, Jim was amazed how much better he looked and felt after getting his nutrition right with Kenzai, so much so that he joined the trainer ranks himself. Jim brings the straightforward, factual approach of a scientist and combines it with high energy positivity to get his trainees to their goals. He believes that getting in shape can be a thoughtful, intellectual journey, not just mindless sets and reps. 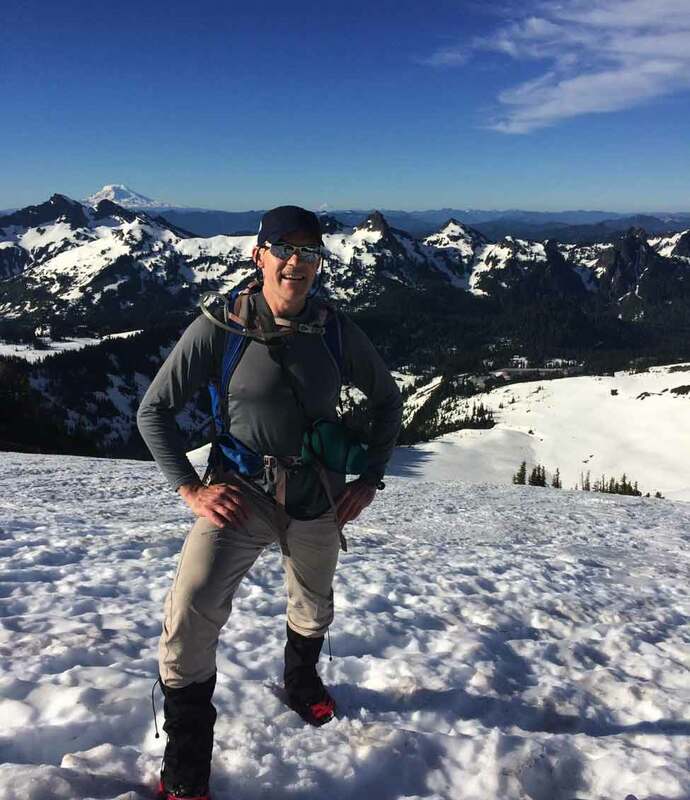 When he’s not brewing great beers or training with Kenzai, Jim stays busy hiking, doing yoga, traveling, roasting his own coffee, or whipping up culinary creations in the kitchen. 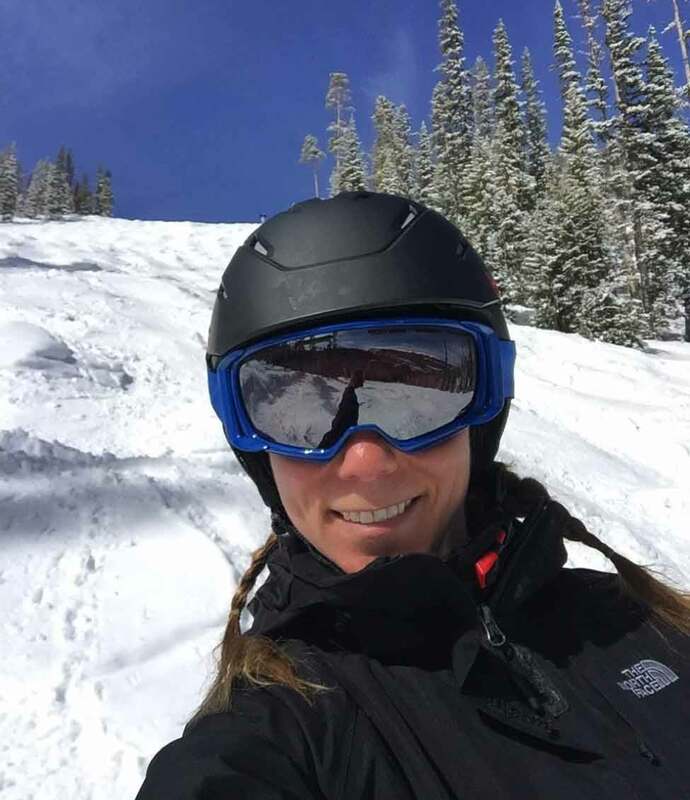 Originally from New Jersey, Kim has lived in the mountains outside Boulder Colorado for more than 15 years. She gets out in the nearby nature as much as she can, running, hiking, camping and skiing through the seasons. You’ll also find her on the dance floor several nights a week. She works as a children’s speech language pathologist along with her Kenzai trainer duties. As a mom, teacher, and business owner Kim knows the challenge of balancing family and career with personal health. With humor, compassion, and firmness she gets trainees the physiques they’re after. 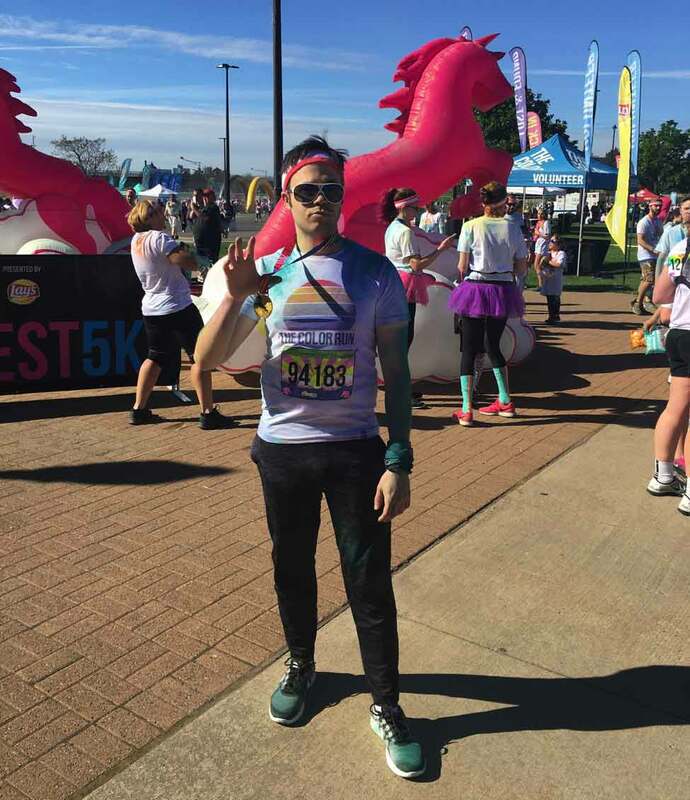 As a Pharmacy Technician, Nate brings a unique perspective to staying fit and healthy. Every day at his pharmacy in upstate New York he sees people dealing with the effects of poor food and exercise patterns. He knows the small daily choices people make in their younger years result in the health outcomes of their later years, for better or worse. As a Kenzai trainer, Nate combines compassion and good-natured firmness to get his trainees through the rough patches to reach their goals. Not only does he skillfully coach trainees, he single-handedly created the Kenzai Kettlebell advanced program track. In his free time you’ll find Nate honing his skills in the kitchen. His latest challenges include brewing beer, wine and liqueurs, and studying the mysteries of breadmaking. As his batches are brewing, he explores the forests and rivers of his hometown on runs, hikes, climbing outings, or kayak trips. And of course he’s happy to swing a kettlebell anytime. Originally from England, Scott has lived in Hong Kong for more than 20 years. He started his own technology recruitment company in 2004 and began working with Kenzai in 2016. Scott helps break down the complicated aspects of training into simple, practical steps. He’s able to meet the trainee where they are and help build their routine for success. Scott loves nothing more than seeing the vitality and joy that trainees feel when they get the results they worked so hard for. Outside of his business and Kenzai training duties, Scott enjoys sharing education activities with his children (they’re currently learning how to design and create with a 3D printer). He’s also an avid reader of science and sociology non-fiction. He also likes playing football, hiking, and exploring Hong Kong’s islands on his paddle board. Training with Kenzai since 2014. Not ready for a full program? Get started for free with 10 Habits of the Truly Fit! Take action to improve your health and wellness right now, simply by getting a few basic things right in your day-to-day life. Provide your email below and for the next 10 days you’ll learn the 10 essential habits that truly fit people use to stay lean and strong throughout the year. 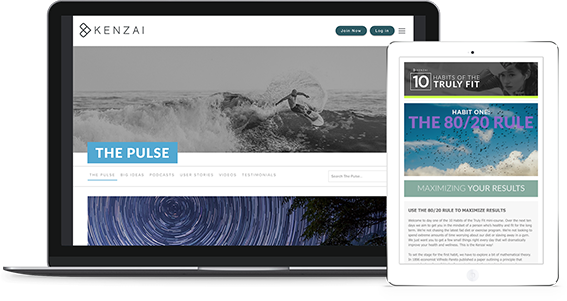 We'll also give you weekly updates from The Pulse, our collection of original articles, podcasts, and videos on how to live a healthy and full life in today’s modern world.